IsaacMakana | Isaac Makana is a Rock Star loving life, teaching others and fighting Tay-Sachs! Isaac’s Celebration and Fundraiser is July 1st, 1pm – 5pm! You may call Lorelei at 760 716 0601 for more information. We can’t wait to celebrate with you and help fund a Cure for Tay-Sachs Disease! 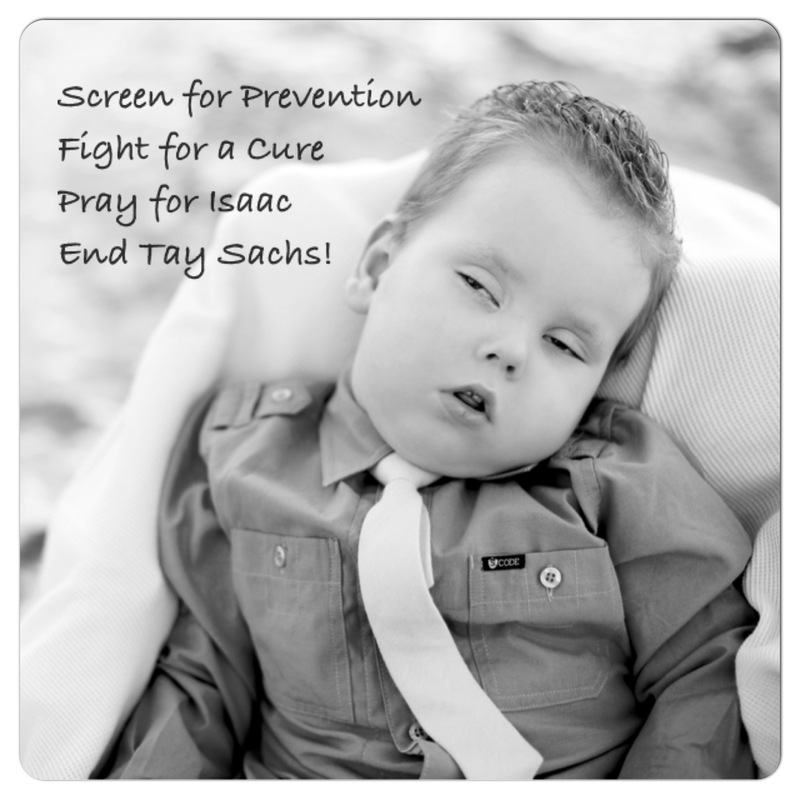 Isaac is Battling Tay-Sachs and related complications!